The app's daylight curve allows users to easily spot broadcasts showing off sunrises or sunsets. 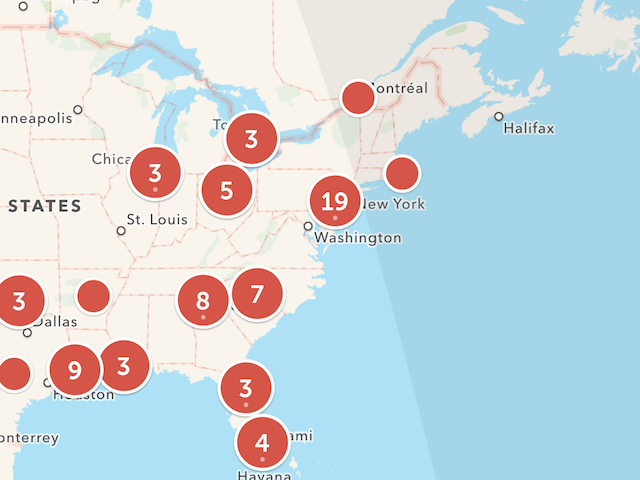 Periscope has updated its iOS app, adding a daylight curve to the app’s world map. This daylight curve separates the bright and shaded areas of the world map, and makes it easier for users to find broadcasts showing off sunrises or sunsets by looking at streams near the edge of the curve. In addition, a broadcaster’s local time can now be viewed while watching a stream, so long as the stream is live, and the user has selected to share their location with others. Finally, the update includes video stabilization for broadcasters using an iPhone 6 or newer device. Periscope is available to download for free on the iTunes App Store. Periscope recently introduced the ability for GoPro HERO 4 owners to broadcast from their device via the Periscope app on iOS. Readers: What do you think of Periscope’s latest update?